Lancaster, CA - MGS Custom Bikes is proud to announce that for a limited time, you can buy their new Stage 1 Performance Slip-on Package at a special intro price for only $699.00! 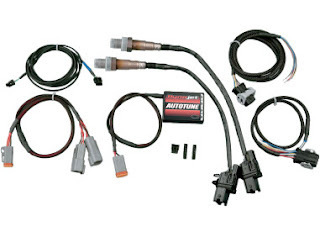 This package contains a set of their True Dual high performance slip-ons as well as a programmable tuner and high velocity air intake. Most exhaust systems cost much more than that, but at MGS Custom Bikes, you'll get all three products for less than $700. If purchased separately, this package would cost $997.00. The "key" to the success of the immediate "bolt-on performance" is the design of the patented baffle system...it's removable and engineered for maximum horsepower and torque. Unlike most competitors' products, these come with replaceable "rifled" baffles with a torque inversion cone that keeps your bottom end strong...there's no stumbling at the low end. 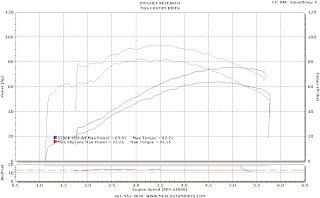 The results are incredible with an average 7+ lbs torque increase without doing anything else. 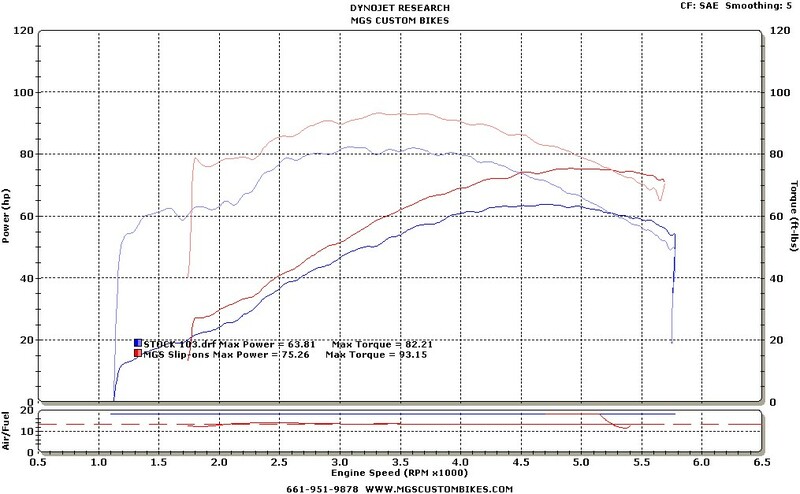 The horsepower gain results are just as amazing. 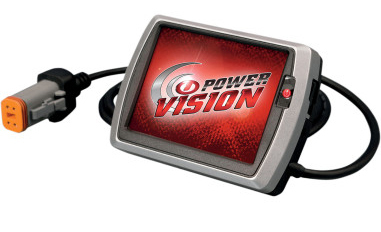 This Stage I kit also includes a Dyno Jet Fuel Tuner or Power Vision Flash to help ensure optimum engine efficiency. For those interested in obtaining more information on MGS Custom Bikes, you can reach them at 661-951-9878, call Chris Stafford directly at 661-750-2424, email them at sales@MGSCustomBikes.com or check them out online www.MGSCustomBikes.com.